In (further!) preparation for my trip to Iceland next year, I’ve been reading all kinds of Iceland-related stuff, and most recently it was The Promise of Iceland , by Icelandic-Australian Kári Gíslason. It’s a gorgeous memoir about Kári’s lifetime relationship with Iceland: without giving too much away, he was born in Iceland to an Australian mother and an Icelandic father who, being already married with kids, wanted his paternity to remain a secret. 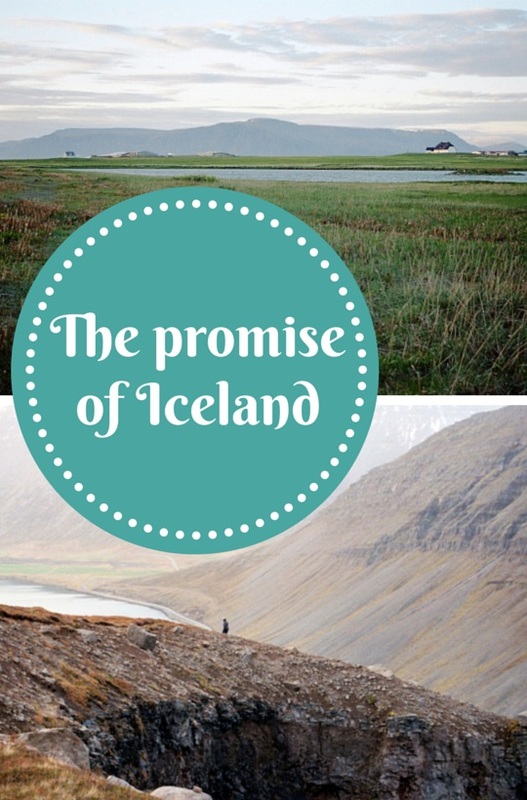 I was already enthusiastic about Iceland before I read this book (obviously), but there’s so much enticing Icelandic culture and landscape detail in there that I’m wishing I didn’t have to wait so long before I’ll be there! Amanda: What’s your number one tip for short-term visitors who want to learn as much as possible about Icelandic culture when they get there? 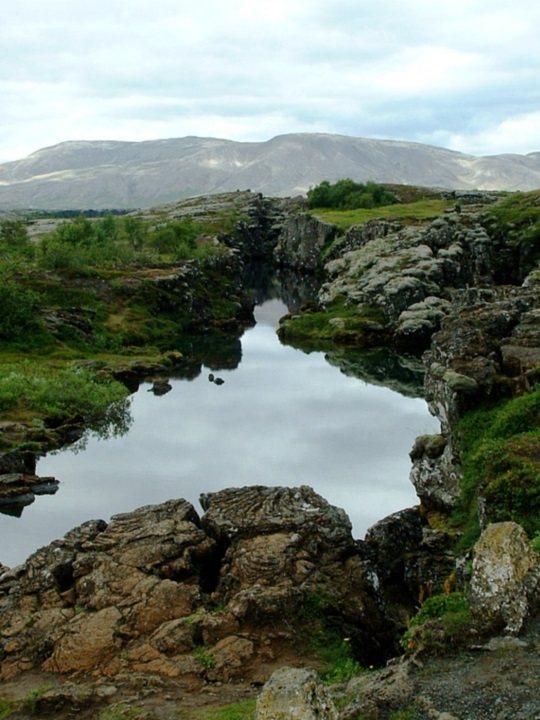 Kári: It’s to go to Thingvellir. This is where the first parliament was established in 930, and it’s also one of the most beautiful and striking landscapes in the country, and so it’s a wonderful place to learn about the relationship between land and history in Iceland. Be sure to allow time to wander around the rift and discover the small, sheltered places it conceals. I’ve learnt that these are most beautiful views that you get of the area. Amanda: As an Australian, hearing that the parliament was established in 930 looks like a typo – I love going to places with such a long recorded history – can’t wait to learn more. 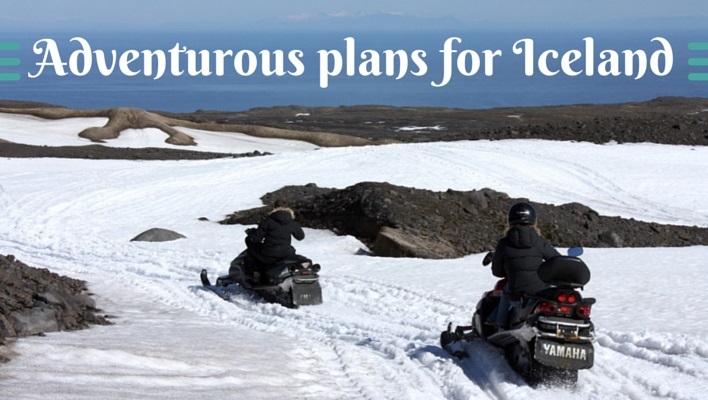 Amanda: As an Australian-Icelander, you’re well-positioned to say – for Aussies like me, what do you think will be the most surprising aspects of Iceland? 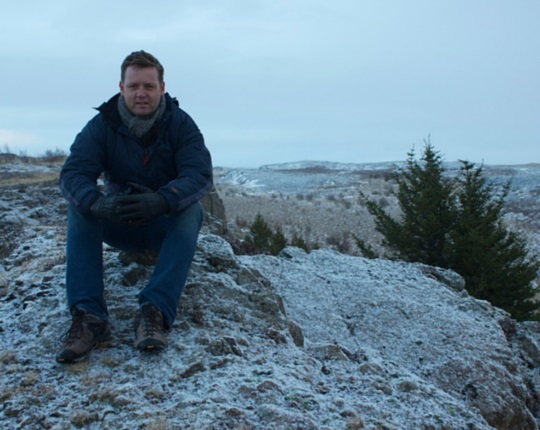 Kári: Strangely, the most surprising thing about Iceland is also that part you’ve been told about often – the light. Some parts of Australia – say, northern Tasmania – have something similar. It’s the sort of light that makes photographers very excited, and it changes how you look at the land, and how you move through it. Australians might also be surprised by the fact that swimming is the main participatory sport. To go to Iceland without taking a swim is a bit like going to Australia without taking a swim. Amanda: You did mention swimming often in your book, and I certainly was surprised, and it certainly doesn’t seem like the obvious thing you’d associate with Iceland – but I am very much looking forward to it. Amanda: Your book (and other reading I’ve done) suggests Icelanders take a while to get to know; what’s the best way for me to get to know some locals well during a short trip? Kári: Icelanders will unwind with hot water and alcohol, usually taken separately I should add. Spend some time in the hot pots, and trust that the Icelandic reserve is not unfriendly, mainly just shy. If you’re heading out for a drink, wait until around 11pm (there’s nothing much happening before then) and get back to your hotel before 3 or 4am, that is, before the bars close and the downtown streets go a bit mad. Most Icelanders love talking to foreigners, but you might have to be the one who says ‘hello’ first. Amanda: 11pm! I’m not sure my morning-person temperament will cope with that, but it feels like a challenge worth trying. I’ve certainly visited (and lived in) other countries where I needed to be the one to start the conversation, so I will bear that in mind in Iceland – and I will also remind myself that it’s shyness and not unfriendliness, as is so often the case in other countries where people don’t tend to have the bubblier personality like a typical Australian. The best hot dogs in the world are in Iceland: True or false? Amanda: In my Iceland research I keep coming across people recommending hot dogs! I even found an article claiming that Icelandic hot dogs are the best in the world. So I have to ask you: are the hot dogs really as good as the internet says? Kári: Yes. The best thing is to have a swim and then straight afterwards a hot dog. That way you deserve it, and it tastes better, too. Amanda: Excellent advice! I’m looking forward to them already. Amanda: My garbage-obsessed son (regular readers will remember us chasing rubbish trucks in Vienna and observing the garbage collection in Penang) also has a question for Kári: what colour are the household rubbish bins in Iceland? Kári: I think everyone in Reykjavík has wheelie bins now; I think they’re dark green. Amanda: Good to know! My son is looking forward to confirming whether you’re right or not. Kári Gíslason was born in Reykjavík in 1972. He moved to England at the age of ten, and then to Australia four years later. His first book, The Promise of Iceland, (UQP, 2011) told the story of return journeys that he has made to his birthplace, and in 2012 was shortlisted for the Queensland Literary Awards. His novel The Ash Burner will be published in February 2015. Kári was awarded a doctorate in 2003 for his thesis on medieval Icelandic literature. As well as memoir and fiction, he publishes scholarly articles, travel writing and reviews. He currently lectures in creative writing and literary studies at Queensland University of Technology. Read more at his blog, are my feet in the way. Hi Amanda, Have you read Burial Rites by Hannah Kent I loved it and the story behind the author writing it is interesting too. Thanks Anne – it’s on my list! I actually had it from the library a few months back (before my plan to go to Iceland developed) and started it but had to take it back as someone else had reserved it but I enjoyed the first few chapters and now that I’m headed to Iceland I’m even more keen. Thanks for the reminder!